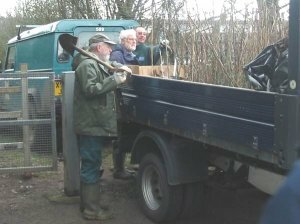 The Friends' of Howardian Local Nature Reserve work with Cardiff County Council to manage and improve the reserve. 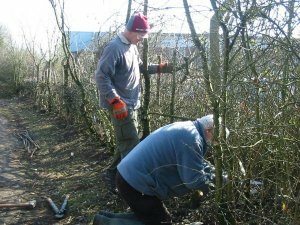 Planting, Hedge Laying, Thinning, Water Management, Path Maintenance and Habitat Improvement are carried out by Friends Group members, Rangers, CCV and other volunteers to enhance Howardian LNR for its wildlife interest and public enjoyment. Planning the future of the reserve includes planting to thicken hedges and maintain the mix of woodland and emerging scrub which provides habitat for dormice and ideal nesting conditions for many birds. Over 25,000 trees and shrubs have been planted on the reserve since 1986. 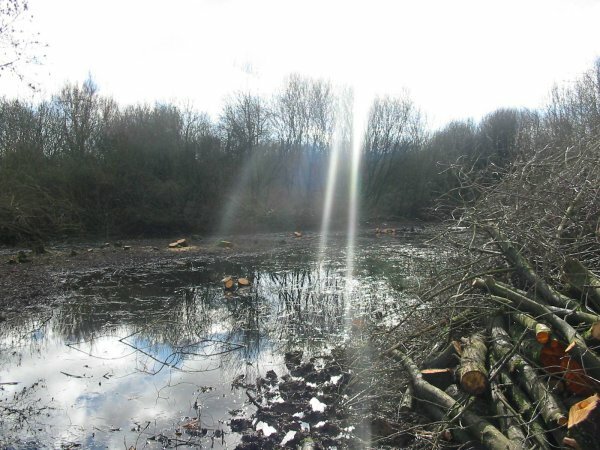 To control the excesses of nature and maintain the open areas of the reserve thinning of woodland and scrub clearance is periodicaly undertaken. This provides habitat for Dormice and species of Birds and Orchids. Members of the Friend's of Howardian LNR carry out laying to maintain the hedges. 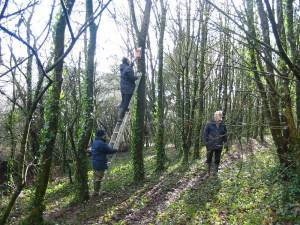 During the winter of 2009/10 Bird and Bat Boxes were installed in the woodland on the reserve to improve habitat suitability and encourage breeding of birds and bats. 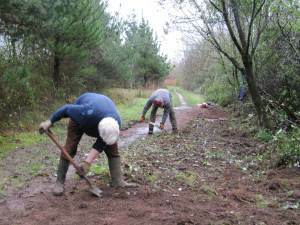 Clearing of leaves and over growth from paths is required otherwise they become very muddy during the Autumn and Winter. 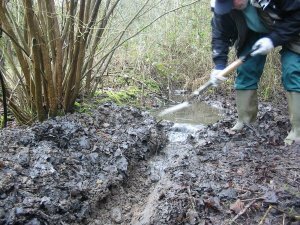 Regular clearing of drainage channels and ditches is required especially after the leaf fall of autumn.